Our brand new 2.5BBL microbrewery was installed at the Salutation in February 2015, just a week after we received our award for CAMRA’s National Pub of the Year. All in all, a pretty momentous month for the Sally. 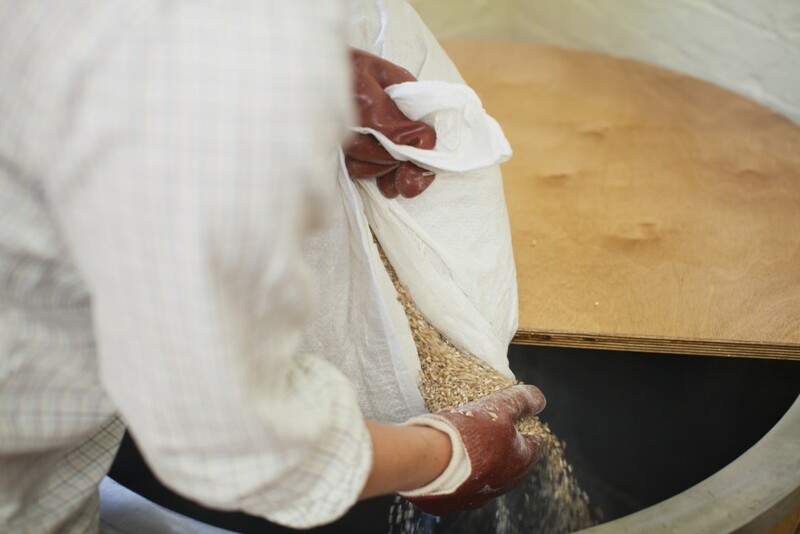 Brewing started immediately with a pale ale based on previously tried and tested recipes. With little fanfare, the first cask was quietly put on the pumps one Wednesday evening. The cask sold within 3 hours. The second cask, on the following Friday night, was gone within 90 minutes. Since then we have been steadily working on more recipes and honing our brews. The brewery, named after our family name Tiley, is now producing pale ales, best bitters and porters, purely for consumption at the Sally. We are in experimental mode so don’t expect to see the same beer week-in, week-out – this is not a production line- this is a quest to brew the very best that we can. Alongside our own Tiley’s pale ales, bitters and porters, you can also expect to see exclusive small-batch beers brewed on our plant from the finest breweries in the country. We’re inviting our favourite brewers to come in to use the brewery to brew tweaked versions of their flagships beers, changing them just for us. On these very special, “Brew Sessions” as we are calling them, we are opening up the brewery for members of the public to come in, ask questions and watch the brew taking place. Breweries involved include Bristol Beer Factory, Arbor Ales, Butcombe, Severn Vale and Cotswold Spring with more to follow. To visit the brewery, find out when the next Brew Sessions is on via our Events page. To find out what pint of Tiley’s is on the bar, check out our Ales and Ciders page.